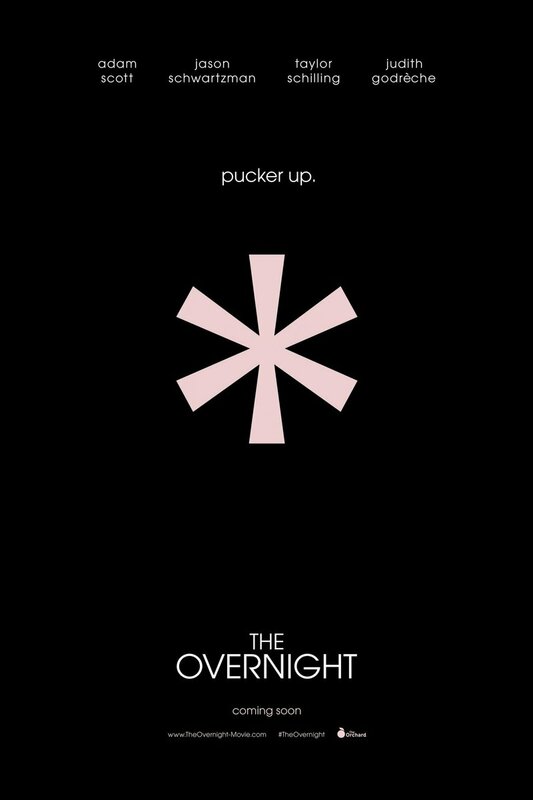 The Overnight DVD release date was set for September 15, 2015. A husband, wife and their son have recently moved to Los Angeles and are trying to meet more people and expand their social circle. Then, they run into a man in the park who invites them over to meet his own wife and son and have an overnight play date. At the man's house, after the children are put to bed, the couples exchange stories and back histories until the conversation begins to take some odd twists.